Todays marks the start of Headways Action for Brain Injury Week 2018. A week-long awareness raising event to increase understanding of the effects of a brain injury. Their campaign aims to highlight the fact that brain injury affects more than the individual, and can have a direct impact on their family, friends, colleagues and many more. 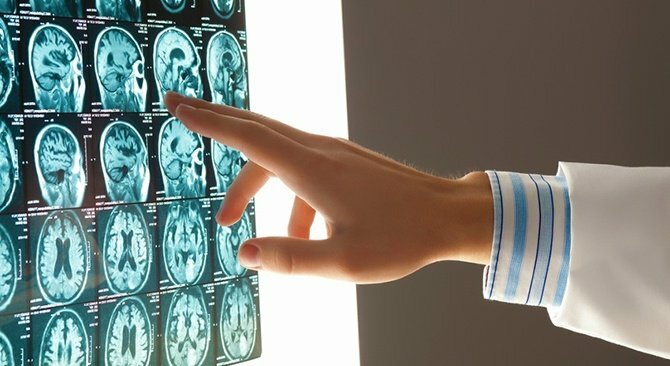 Symptoms of a brain injury go beyond the visuals signs of trauma. The effects of a brain injury can greatly vary from person to person. The main problems people may face following a brain injury are generally classified into these four categories. 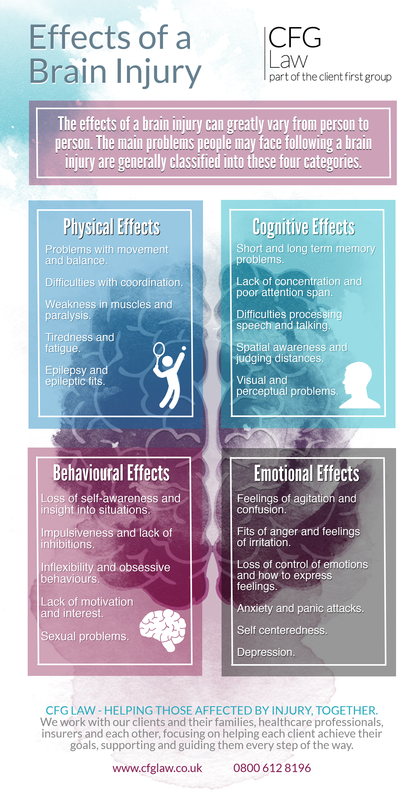 Our infographic highlights some of the problems people face on a daily basis after suffering a #tbi.